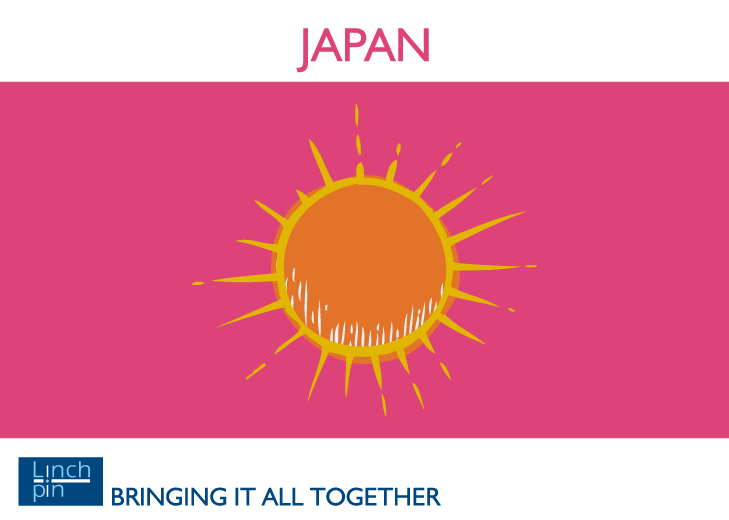 JAPAN - GLASS HALF FULL? OR EMPTY? The Japanese stockmarket has doubled since late 2012, but the TOPIX index is still beneath its early 2015 highs, albeit the trend has been a rising one in the past twelve months. There are strong positive as well as negative forces at work, and it is still unproven which will win. The bulls point to the re-emergence of inflation, now fairly consistently running at 0.5% in the country and probably higher in Tokyo, and consequently some nominal GDP growth after twenty years of no progress. 2nd quarter GDP’s initial estimate came in at a 4% annualised figure. The ‘glass half full’ crowd look at the close links with the Chinese economy, which is undoubtedly on a recovery track, and the achievements of Abenomics in nurturing some green shoots and even some animal spirits domestically. Labour market tightness and credit growth are both at highs not seen for several decades. At the corporate level they point to improving corporate governance, conservative accounting, low levels of leverage, and relatively low valuations placed on earnings streams. The bears, on the other hand look at the lack of funding liquidity in the economy, and in particular the inability of the corporate sector to generate cash. On the liquidity analysis I follow (see the Liquidity pages on this website), Japan is absolutely bottom of the Developed Markets with a score of 21 on an index of 0 to 100. Demographics is another big stick with which to beat Japan, though other countries, even China, are rapidly finding themselves facing similar problems. After nearly five years of Abe’s predominance, opposition is beginning to emerge. The pretext is a fairly minor scandal, and other politicians such as Ishiba and Kishida are beginning to position themselves as alternative Prime Ministers. But, as Peter Tasker points out in his blog, the real opposition is the financial bureaucracy in the Ministry of Finance, who still do not ‘get’ Abenomics. The risk is that Abe’s successor, if there be one, is not sufficiently heavyweight to be able to face the latter down, and Japan makes yet another policy mistake by raising taxes. My view is that none of this will derail Japan’s long term future: it is set on the path to recovery from its deflationary era. It will benefit from both its closeness to the Chinese economy, and also increased spending as a result of military tensions around North Korea. However, I am more ‘glass half empty’ on the stock market: political uncertainty and lack of liquidity is not the best of backgrounds. I shall be visiting Japan in early November, and will update this blog after my visit.